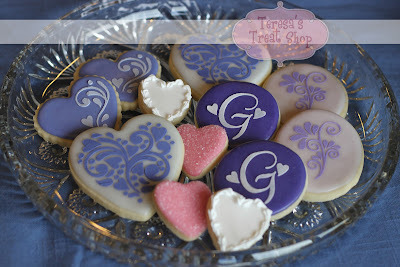 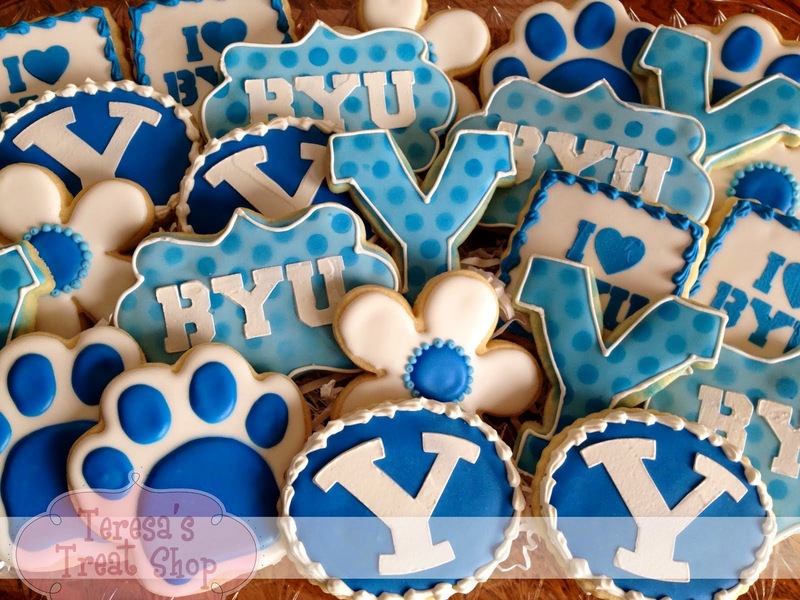 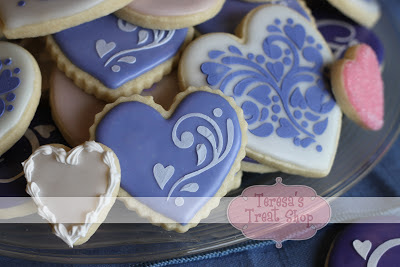 These cookies were the perfect touch for the wedding reception! 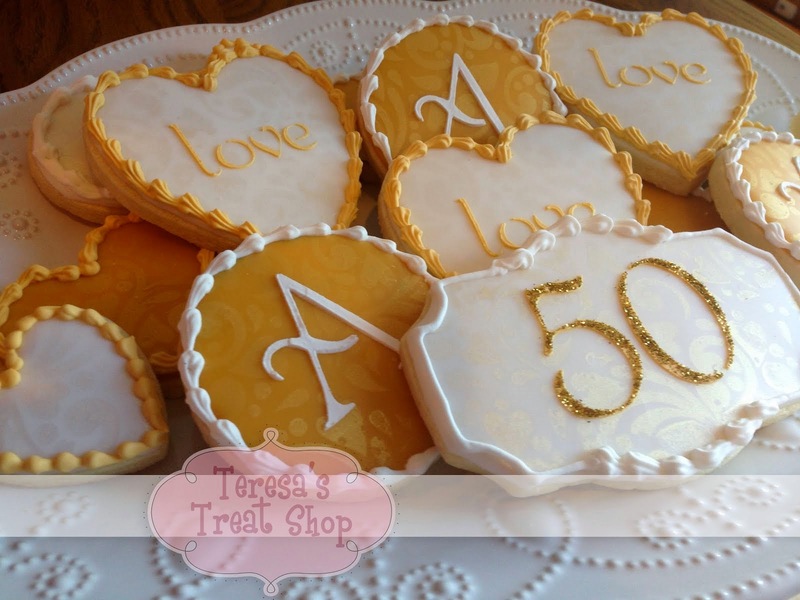 Especially for a bride who doesn't like cake... 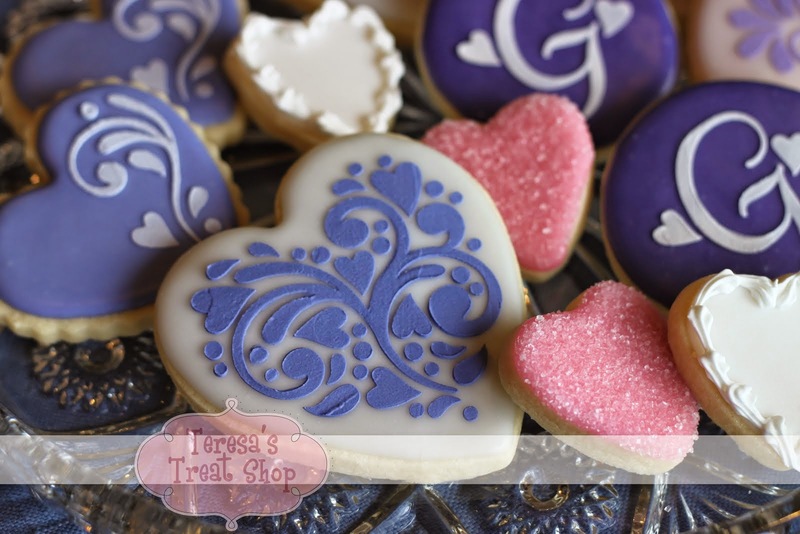 Thank you Teresa!